JFK, the moon landing, Area 51. A tragically short-lived president, a globally acknowledged pinnacle of scientific achievement, and a key site during the height of Cold War tension and technological competition. Yet these events are more commonly associated with ideas of secrecy and conspiracy. American history is littered with examples of conspiratorial fear, a fear also occupying a dominant role in America’s political discourse. 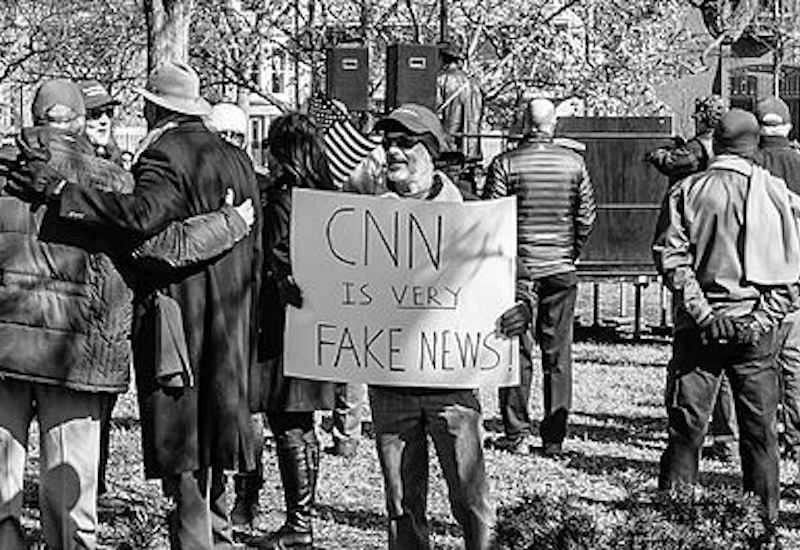 This climate has arguably led to a tendency to distort perceptions of current events, producing conditions susceptible to political demagoguery. 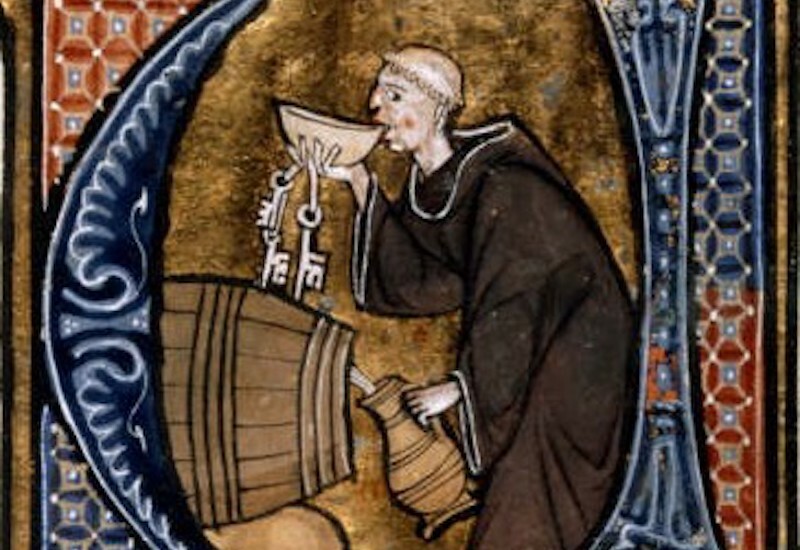 The medieval beverage of choice: alcohol or water? There is a strong misconception that people living in medieval times would primarily drink alcohol as it was believed that water was unsafe to drink. This misconception has been interrogated (changed word) by historians, bloggers, period dramas; throughout historiography, social media platforms and TV drama’s respectively. When we turn to today’s medieval period dramas like ‘The Tudors’, ‘Vikings’ and ‘The Borgias’, there is an image portrayed of medieval European nobles and notable families drinking red wine or beer as if it were the norm in their day to day lives and meals. How accurate is this portrayal of their drinking lifestyle? It begs the question that historians are grappling with; did medieval Europeans really take alcohol as their ‘routine drink’? In addition, is even asking that question with the sources available able to access beyond a particular demographic? For instance if we turn to the peasantry – did they too drank wine, can we access this information? Posted byRachel Yu Cheng Chan 22nd February 2019 22nd February 2019 Posted inMedieval, Volume 8Tags: alcohol, beer, drink, food, Medieval, social class, water, wineLeave a comment on The medieval beverage of choice: alcohol or water? 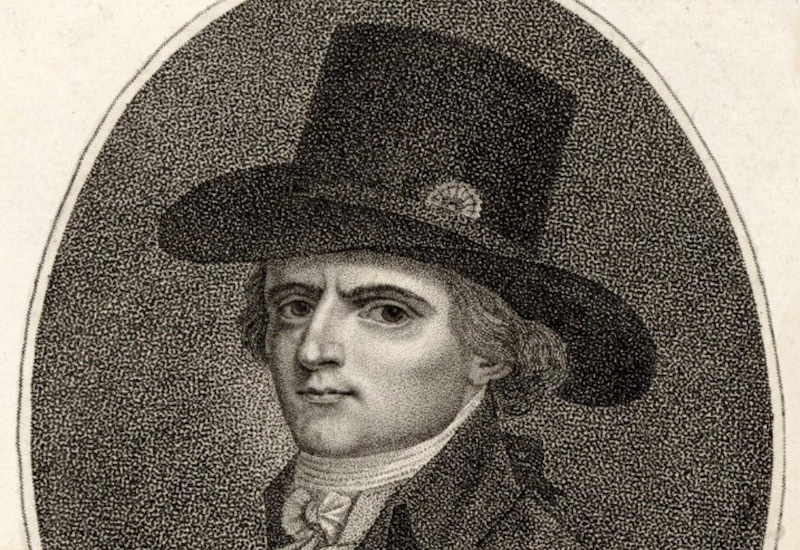 Gracchus Babeuf – the would-be communist dictator of France? Upon hearing the word ‘communism’ or the phrase ‘socialist revolution’, in our popular approaches we tend to be drawn to the twentieth century as a point of departure; to the oppressive communist dictatorships of leaders such as Lenin, Stalin or Mao. This is not without good reason as there can be no doubt that the Russian and Chinese Revolutions mark some of the most fascinating and brutal implementations of communism throughout history. However, a much earlier demonstration of the basic conditions required of a socialist revolution and communist dictatorship are important to be incorporated into the shaping of these perceptions. Posted byFrancesca Williams 22nd February 2019 22nd February 2019 Posted inModern, Volume 8Tags: Babeuf, China, Chinese Revolution, Communism, Conspiracy of Equals, dictatorships, France, French Revolution, Gracchus Babeuf, Lenin, Mao, revolution, Russia, Russian Revolution, Socialism, Stalin1 Comment on Gracchus Babeuf – the would-be communist dictator of France? 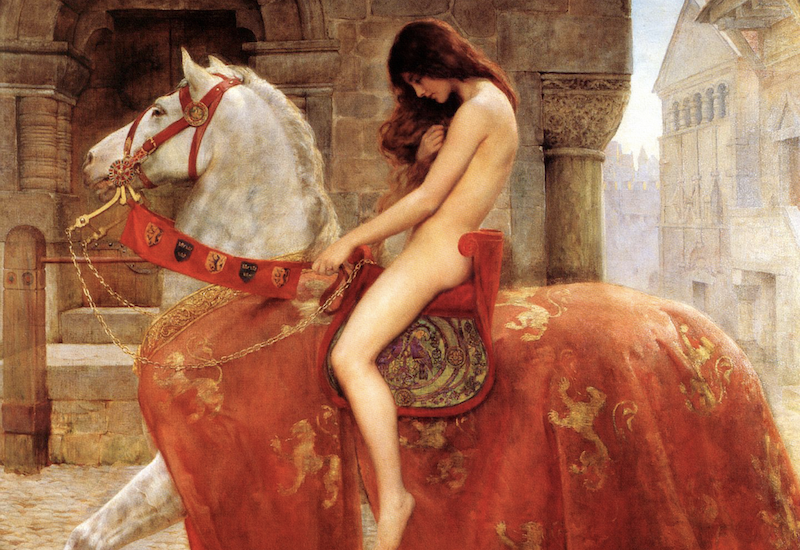 Lady Godiva – we have all heard of this legendary noblewoman in one way or another purely through cultural osmosis. Whether it be through a fleeting reference in Queen’s ‘Don’t Stop Me Now’ (“I’m a racing car, passing by like Lady Godiva”), or perhaps in the name of ‘Godiva Chocolatiers’; I’m sure we can all recognise the Countess of Mercia, posited in the Belgian chocolate company’s logo, atop her steed as an iconic motif of English folklore. The image of the naked Godiva – Godgifu in Old English, meaning ‘good gift’ or ‘gift of god’ – and her act of political rebellion against her own husband – Leofric, Earl of Mercia – has permeated popular culture for centuries, yet public knowledge of this woman appears to stop there. Although it may seem like a quiet, ordinary suburb on the fringes of a city, Crookes has a surprisingly rich history that makes it anything but ordinary. 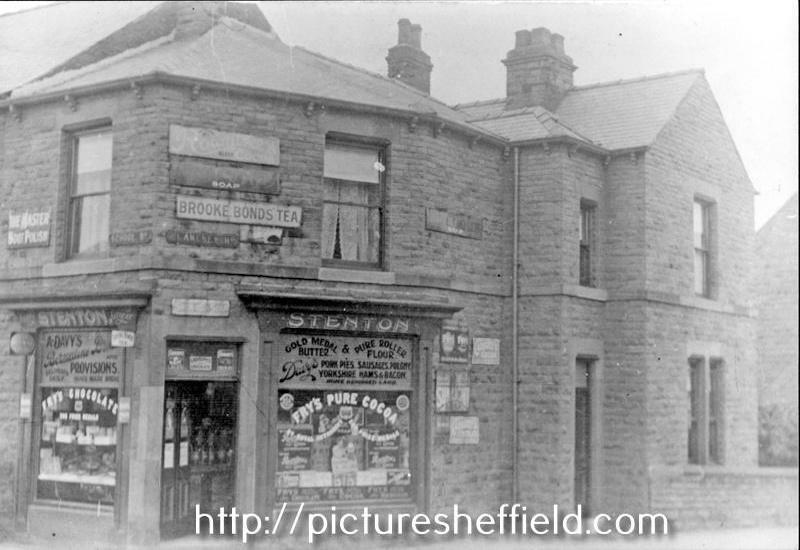 From its unlikely musical tradition to its centuries-old pubs, Crookes has been a lively place long before students called it home and put their stamp on the area. Situated by an old Roman road, there has been evidence of human habitation here since 3000 BCE. In 1887, archaeologists uncovered funerary remains dating back to 1500 BCE. In addition, other discoveries have unearthed a Bronze Age arrowhead, a Roman coin of Magnentius, an urn, calcinated human bone and an incense cup. However, it wasn’t until 980CE that a permanent settlement, the aptly-named Krkur, was established here by the Vikings. New Histories, Proudly powered by WordPress.